It is not easy to spot the Nyonya kueh kuek shop with it plain façade. We noticed the shop through the continuous stream of customers in and out of the shop and yeah…that is the Peranakan Khek shop we are looking for. 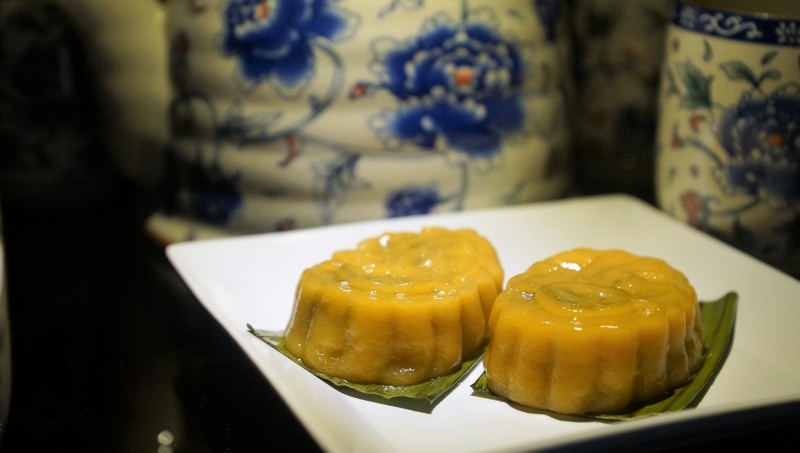 The quality of the kueh has earned Peranakan Khek lots of accolades from the public. Most kuek kuek shops are inconsistent with the quality of their kuehs, and only if you’re lucky enough, you’ll find one or two that suit your tastes. Finding the one that can please your palate consistently with almost all the kueh offered is exceptionally rare, and we are glad to say that Peranakan Khek at Caven Road is able to make it to be one of the top lists. It is definitely one of the gems around with its curated Nyonya kuek that are made of quality ingredients, fine bakery skills and superior flavour. Quality comes with the price, each piece of the kueh has a retail price tag of not less than $2 a piece, definitely a higher price than the market price for kuehs. However, it has not deterred fans from paying for the quality and taste, judging from the stream of customers flowing in and out of the shop. 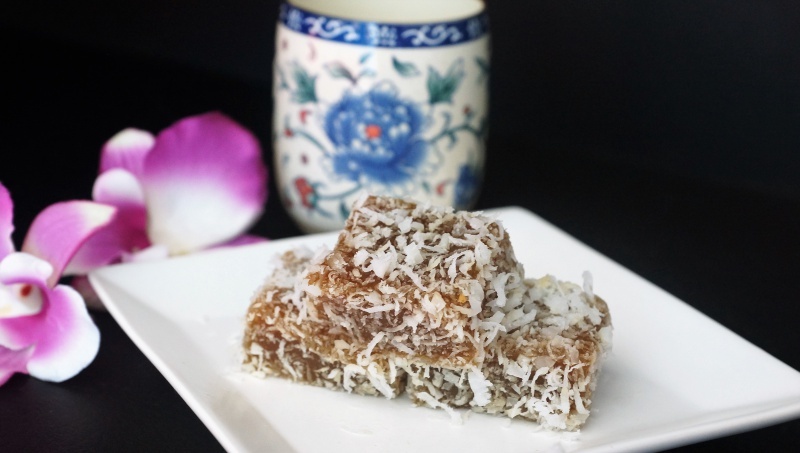 Peranakan Khek knows the art of the authentic good Nyonya kueh, each assortment of the kueh has been given the full attention and precision to showcase professional bakery skills. 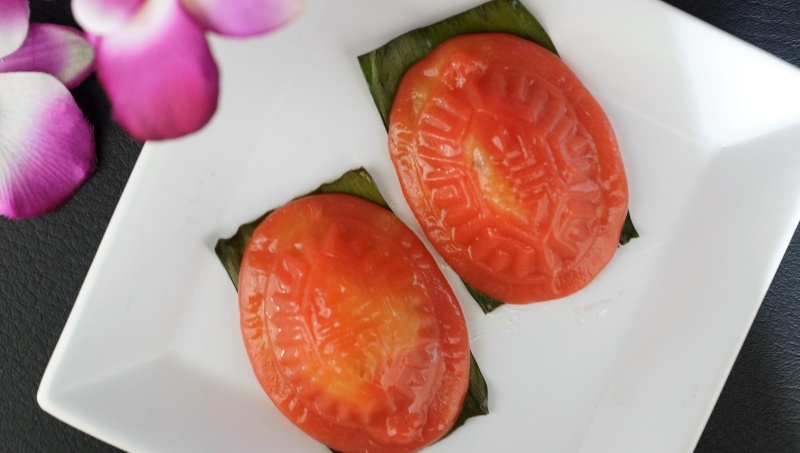 The classic Nyonya kueh will put a real test to the mastery of the Peranakan kueh. 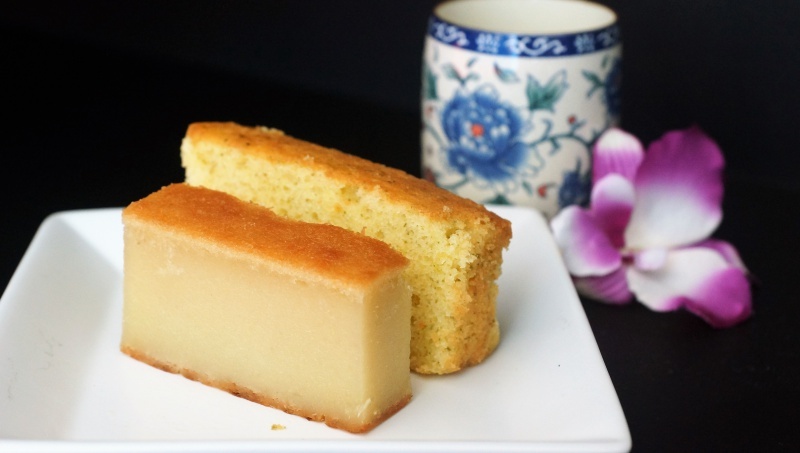 We agreed that the pandan egg custard had the right firmness and fragrance to bring out the best of the custard, not too sweet and not cloying. It went very well with the Glutinous rice, not mushy or hard, a nice texture with hints of coconut that makes you crave for more. 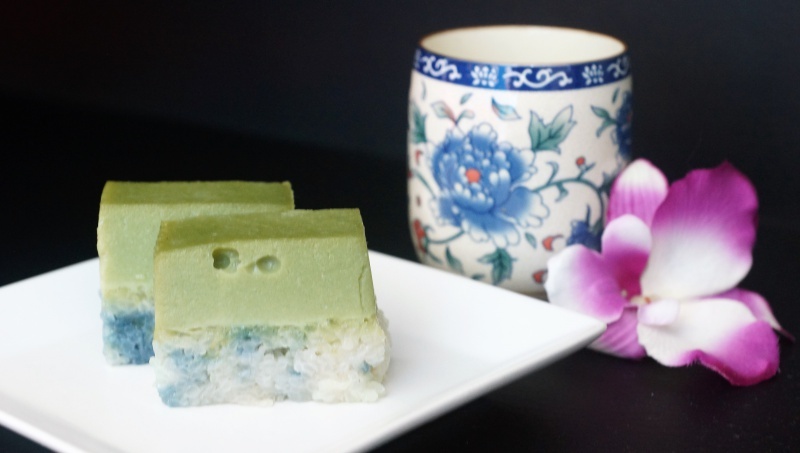 Good Ang Ku Kueh should have thin but chewy skin with fine and fragrant mung bean, Peranakan Khek has fulfilled both the requirements. Appreciate the fragrance of tapioca with this kueh. 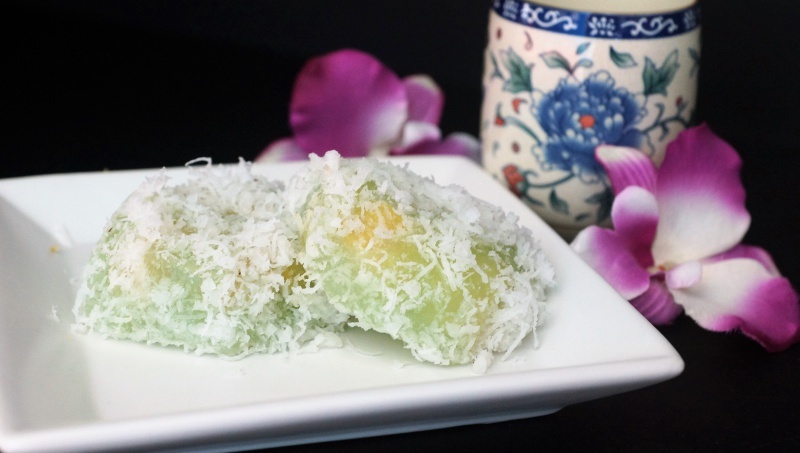 Bananas are wrapped in a layer of steamed tapioca then coated with grated coconut. The subtle sweetness and fragrance of the tapioca made wonders with the banana. 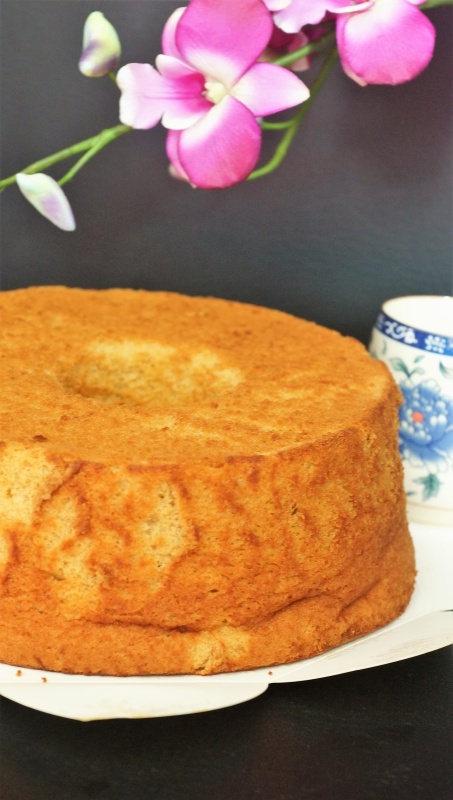 Gula Melaka chiffon cake, fragrant and nice. we ordered one slice but ended up with one full cake for our breakfast the next day. 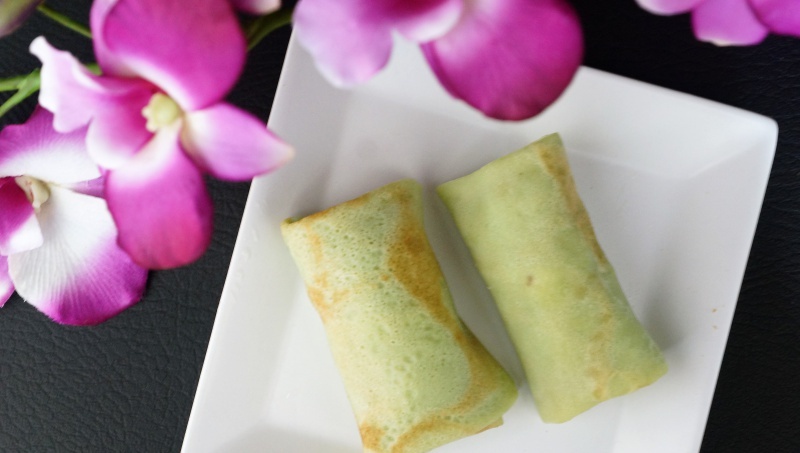 The pandan-flavoured crepes encased the Gula Melaka-infused grated coconut. Not too bad but compared to the signature Tiong Bahru Galicier Pastry Kueh Dadar, Peranakan Khek obviously has some gaps to fill, especially the coconut filling. The steamed rice kueh has a fudge-like texture and is characterised by the distinct aroma of the Gula Melaka, the wobbly pillowy kueh undoubtedly is one of the highlights here. 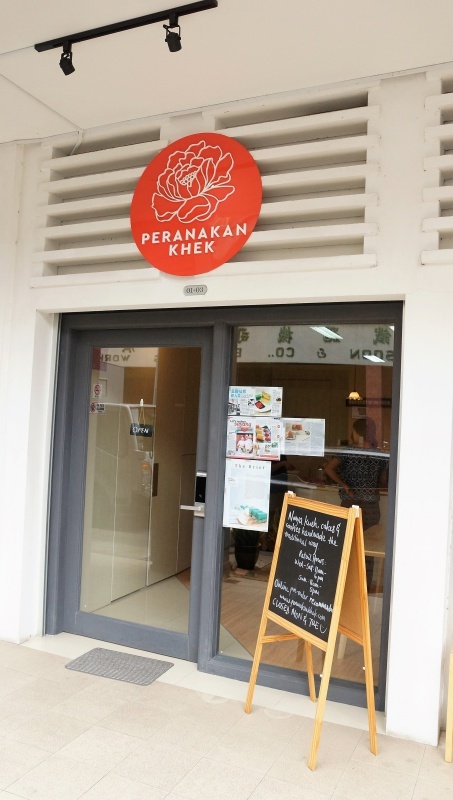 Peranakan Khek may seem like an unassuming pastry shop along Caven road. However, the quality and flavour of the kueh and cakes are good enough to brand them as one of the best Nyonya Kueh around. Prices may be at the higher end but if you are looking for real good Nyonya Kueh, Peranakan Khek is certainly a clear choice. Note: Best to pre-order online to avoid disappointment. Limited supply available daily for retail.